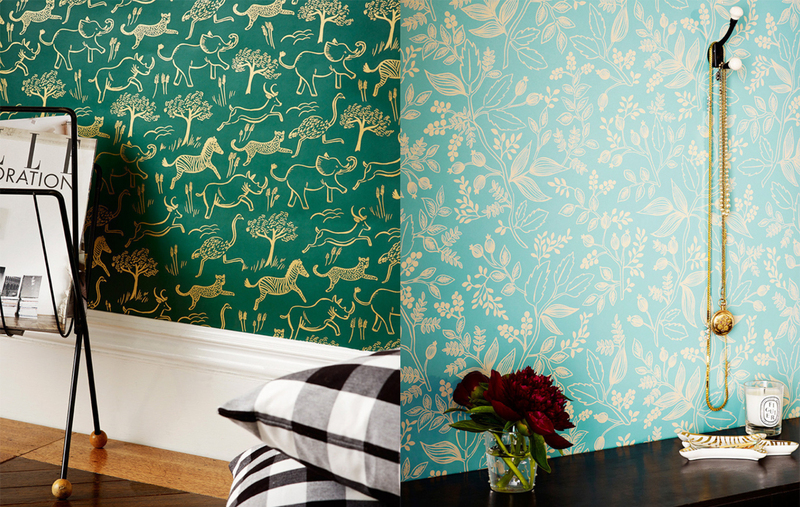 I have no need for wallpaper one bit, but loving these new wallpaper designs by Rifle Paper Co. for Hygge & West. Love what Virgin America have done with their site. Not only the visual side of things but re-inventing the booking process. Oh and this guy above. I love typography, so imagine my delight to see this…from the designers at H&Co.